1984: Where it all began! 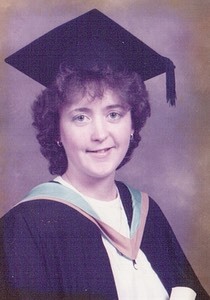 I’ve been in education since 1984 with a 2 year break in the 90s when I worked as a retail manager after meeting my husband and moving to London. I felt that having gone straight from school into education that I would benefit personally and career wise seeing ‘the real world’! 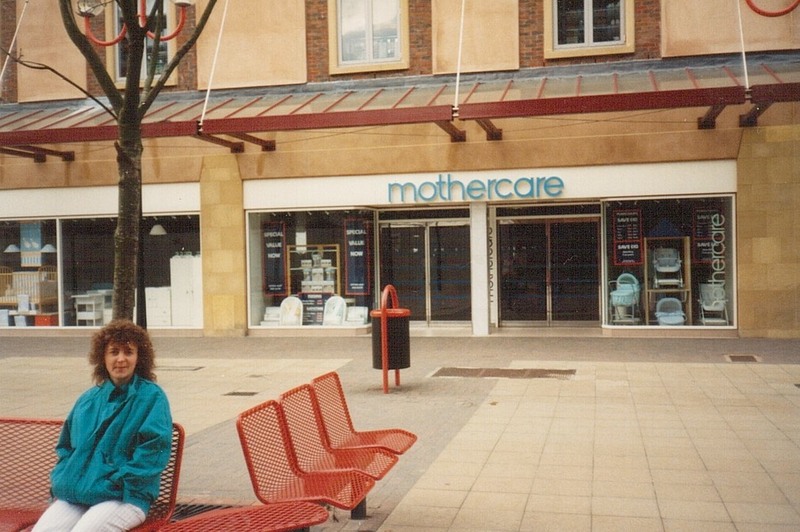 �The picture below shows me with a bad late 80s / early 90s perm outside the Mothercare branch where I did my retail management training. I still consider this some of the best CPD I ever did from both a D&T and leadership perspective. The�‘real world’�turned out to be full of D&T and I still use what I learnt in my teaching today. In my early teaching days in the 1980s I pretty much did what I wanted in my classroom. I was never observed, in fact no one ever came into my classroom to even check if I had arrived in the morning, let alone check on what I did! That might seem like a good thing compared to�the�Big Brother classrooms we have today but other teachers rarely shared ideas, and with little direction I often felt quite lost for much of my early career. This was particularly the case in the challenging schools I worked in, where you were pretty much on your own, and you either sank or swam! Without social media and the sharing culture of today you had to create your own resources and come up with your own ideas from scratch. There was no internet to�get�ideas or check up on some facts and no Facebook groups to get support with dealing with more challenging groups. I am making myself sound very old, but so many�things�were very different to today. For many of my early years in teaching I didn’t even have access to a photocopier, and�computers�were a long way off, so it was awkward, messy and inconsistent banda machines for all resources. I even remember hand writing some resources copying them out several times! What I taught was very craft based with little or no links to any other area of D&T. In fact D&T as such didn’t exist for the first few years of my teaching. My job title was ‘needlework teacher’ and I taught girls to sew. And that was it. The subject was viewed more as a hobby than a career option and there was no talk of industry, manufacturing and all that we associate with modern D&T. I don’t care what Michael Gove, Nicky Morgan, or any other government minister says there was little challenge or robustness to the curriculum back then! Change, change, and a bit more change! When I began teaching I taught the last few years or so of the old O level and CSE qualifications before big change came in with the new GCSEs. I saw the introduction of the National Curriculum, the revamp of A levels along with countless other changes. Even the language was different as students were referred to as 1st years, 2nd years etc., there were no key stages, and all the modern buzz words such as literacy, numeracy, pupil premium, AfL were a long way off. Although I enjoyed my job it was only when D&T was introduced in 1989 that I really got any true job satisfaction. Suddenly what was happening in the classroom was about more than just developing hobby skills. 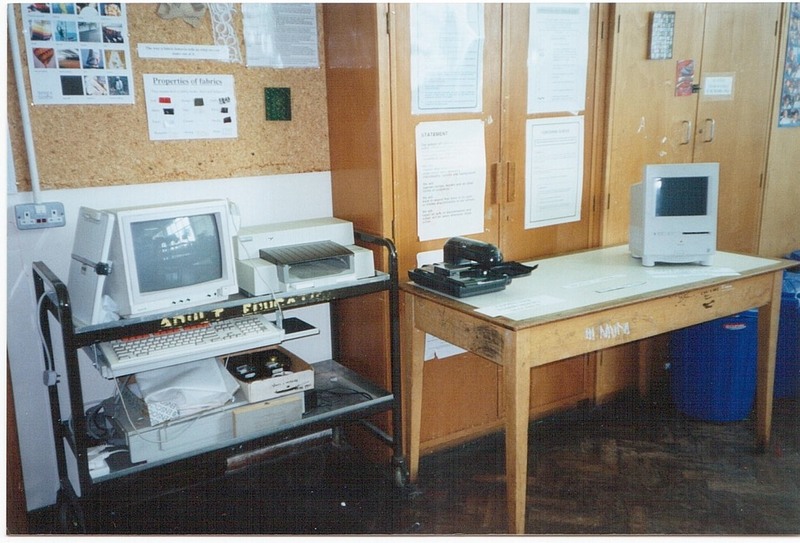 I clearly remember the excitement of having an Apple Mac, an Acorn computer and a Poem embroidery machine as at the time it was all cutting edge technology for the classroom! It was actually quite an exciting time overall; there were resources to help you develop your classroom practice, training and support, as well as a clear direction. The subject started to become increasingly valued as there was a recognition of what it developed beyond the obvious practical skills. There was also a growing understanding of the importance of designing and making and its impact on society as a whole. I suddenly felt valued and respected by students, parents, other staff, as well as the wider community. I don’t know when I became a D&T teacher rather than a textiles teacher, but�whilst�my biggest passion is still for textiles, I now see myself as 'D&T’. 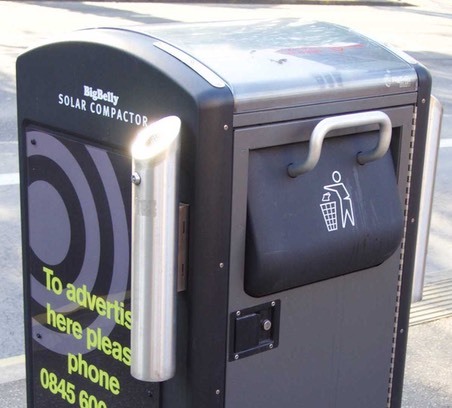 I see D&T�all around me in all its different forms, so much so that on days out I am the one photographing the solar powered litter bins rather than taking family shots, something which both amuses and confuses my family at times! I don’t always fully understand what I see, because it’s outside my textiles comfort zone, but I know it’s D&T, and I have learnt that what counts is not my lack of knowledge, just my interest and a desire to find out more. Of course I am wary of what comes next, especially for textiles where my passion for is still the deepest. In particular it�concerns�me that there won’t be sufficient funding and training for�the�new KS4 curriculum to be implemented well and that this will lead to a major dumbing down of what we do. I also worry about the impact on skill levels for individual material areas and the potential for a reduction in quality outcomes. I do however recognise that D&T isn’t like any other subject and by it’s very nature it is about constant change.� How things are designed and made in the real world, how new materials, products and systems are developed is all about a constantly evolving and changing process. I believe our D&T classrooms have to reflect the real world, which makes change something D&T teachers have to accept, and even embrace. ●�In your school, do pupils, parents, the community generally, other staff, and SLT have a clear idea of what D&T is? ●�What keywords would parents, pupils, the community, other staff, and SLT use to describe D&T, each material area and the projects you do? Do those words fully reflect a dynamic, 21st Century D&T department? ●�How do you promote and celebrate D&T on a weekly basis? ●�Does your team present a united ‘D&T’ message by referring to themselves as D&T teachers (or D&T and then their material area e.g. D&T graphics) rather than just using their material area (e.g. graphics)? ●�Do projects showcase 21st Century D&T rather than reinforcing stereotypes of what D&T is? ●�Are your projects different to the ones parents made when they were at school? 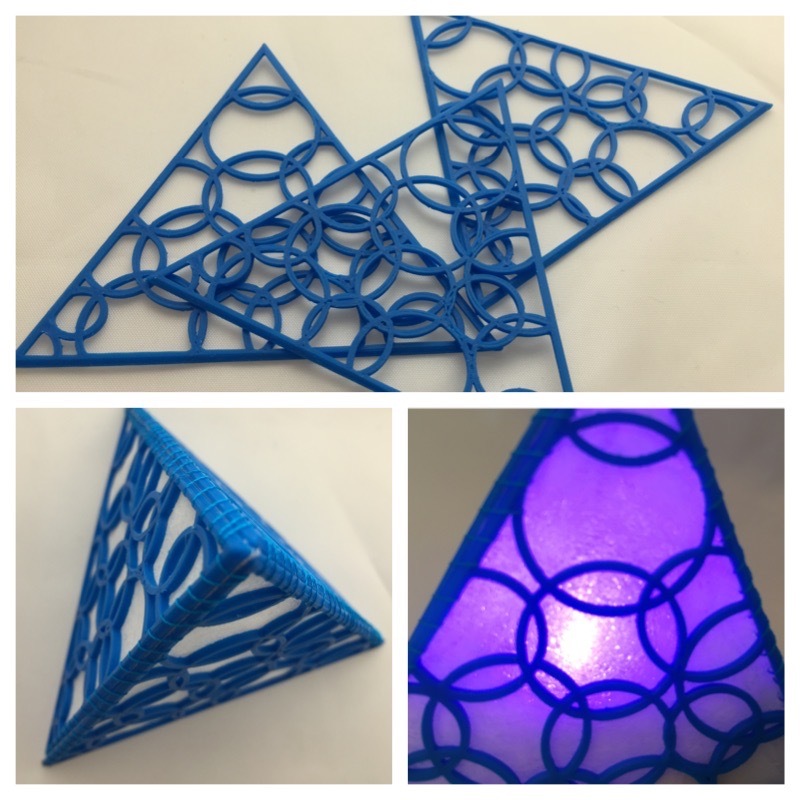 ●�Do your projects use new materials and technologies that parents have never seen before? ● Do you plan teaching and learning with a dynamic STEM approach or do you have a more traditional craft approach? ● What links to STEM do you have and how closely do you work with science, maths and ICT to ensure D&T plays a key role in STEM? ● Do all material areas fully embrace and promote their links to STEM? ●�Why have we never been able to persuade people that D&T is an�academically�changing�subject, especially at A level and beyond? ● How can we embrace the pace of change in D&T and recognise this as something to celebrate�that�makes�us different to other�subjects�in school? ● How do we rebrand D&T within our own community and to the wider community in general? ●�If evidence suggests D&T is in crisis�(see the presentation by Diana Choulerton, Ofsted national D&T lead�https://goo.gl/Cynns4), do we carry on doing�the�same thing, and therefore getting the same results, or do we try something radically different? ●�Do D&T teachers in your department fully understand what happens in other materials areas apart from their own? ●�Do D&T teachers fully value what each material area does and promote and celebrate all material areas as being equal? ●�How do you celebrate individuality within the D&T materials areas whilst still ensuring you are recognised as one subject? ● Are you supportive of all materials areas in D&T? ● Are you basing decisions about D&T on facts or rumour? ● Do you believe in textiles? ●�Do you challenge those who undermine textiles? Many within the D&T community themselves, including textiles teachers, are being negative about the future of textiles and this is the biggest threat it faces. This justifies decisions some schools are taking to marginalise textiles and it is creating a self fulfilling prophecy. It is important to remember that all of D&T is at risk, & not to allow textiles to become the scapegoat. ● Do you focus on STEM textiles? Challenge people who say textiles is a dying industry. This is completely untrue, and some of the most exciting and revolutionary technology around at the moment, as well as what will exist in the future, is textiles based, with the UK being acknowledged as world leaders. Like any other industry, it is changing and evolving, and just because it isn’t the same as 50 years ago doesn’t mean it is dying. �D&T textiles on the curriculum needs to reflect this industry and craft based projects such as aprons and toys need to be considered carefully. Do they reflect 21st Century textiles? Do they portray an image that aligns with textiles engineering, textiles technology, complex pattern cutting, CAD/CAM etc. or do they reinforce traditional negative stereptypes? ●�Are you considering an art textiles curriculum?